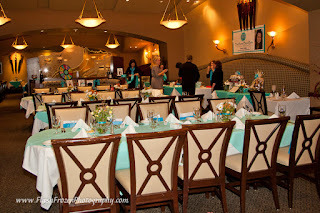 Flash Frozen Photography- Woodland Hills, Los Angeles, Beverly Hills, Thousand Oaks, CA: Photos for a Cause - Ovarian Cancer Circle and Ruths Chris Steakhouse Woodland Hills . 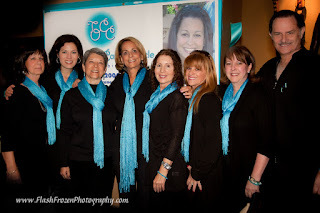 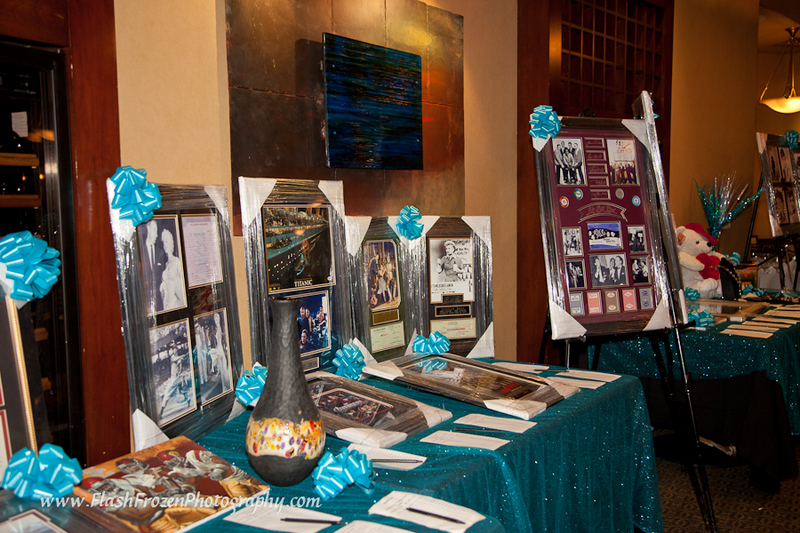 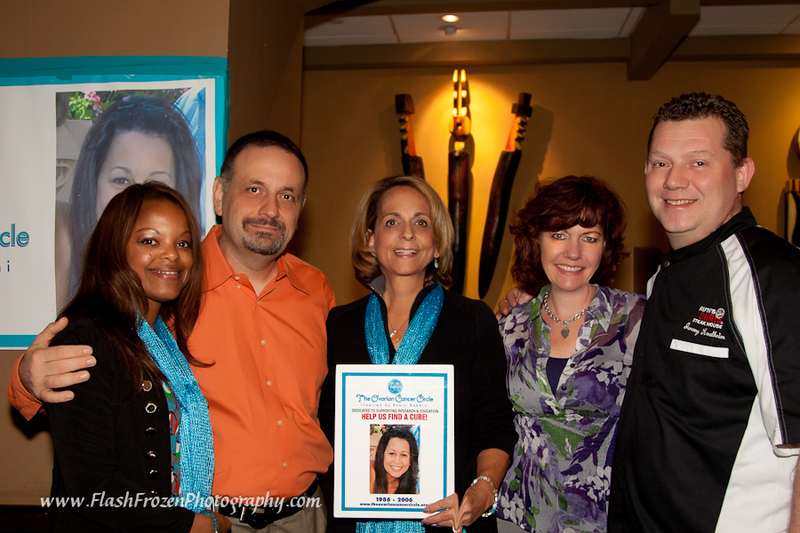 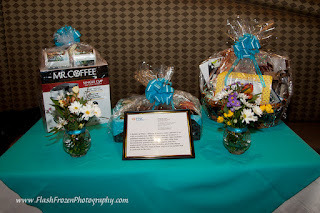 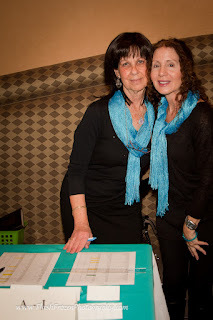 Photos for a Cause - Ovarian Cancer Circle and Ruths Chris Steakhouse Woodland Hills . 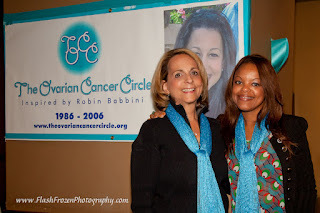 The Ovarian Cancer Circle inspired by Robin Babbini was founded as a tribute to her daughter by Paulinda Schimmel Babbini. 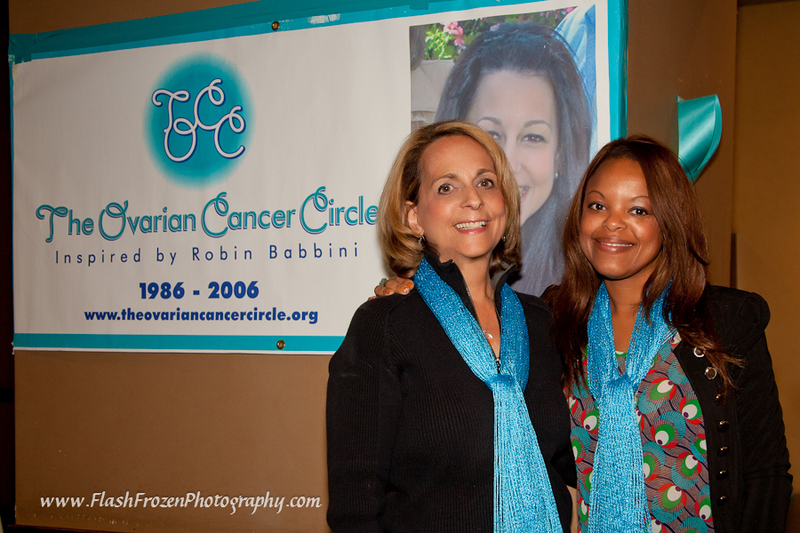 Her daughter, Robin, had Ovarian Cancer and by the time it was diagnosed, it was too late for successful treatment. 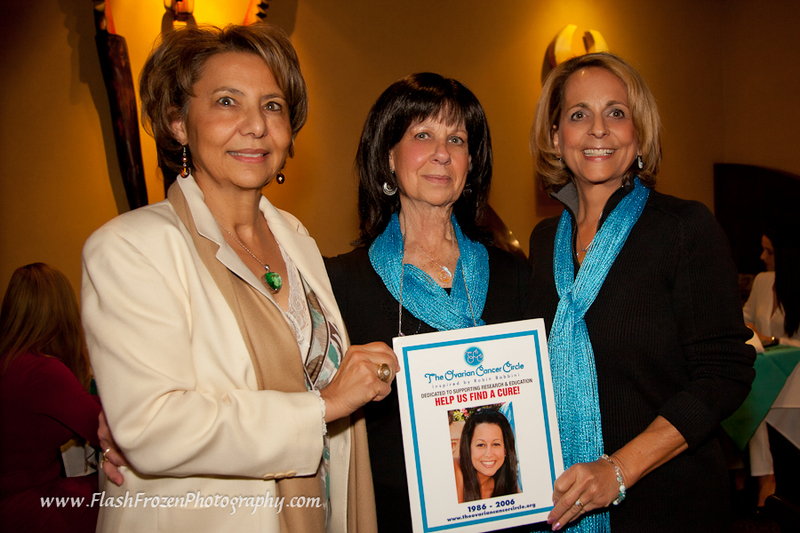 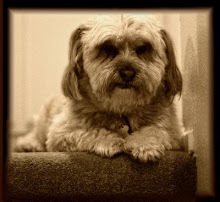 Even the physician's misdiagnosed her based on her symptoms . 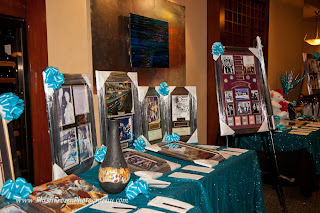 Silent Auction which included original photographs of Audrey Hepburn, Wizard of Oz memorabilia and too many lovely pieces of handmade jewelery.